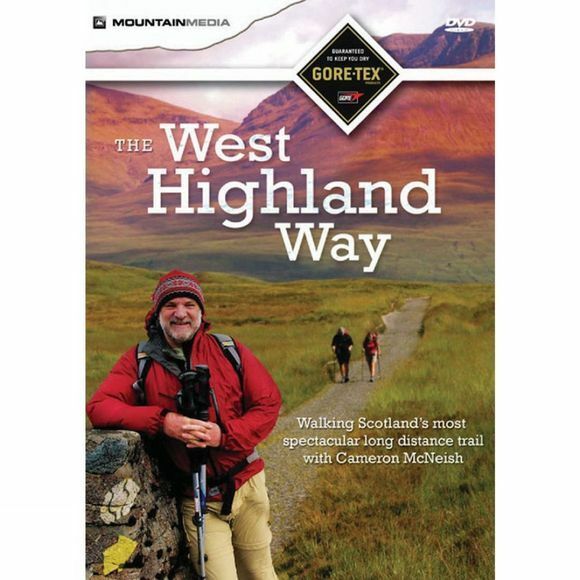 Walk with writer and broadcaster Cameron McNeish as he explores the 95-mile West Highland Way between Milngavie and Fort William. No other official long distance trail in the UK offers the diversity of scenery, wildlife and folklore as the West Highland Way. With public transport easily available from both ends and a choice of accommodation en route, this is the trail for both beginners and seasoned backpackers alike. It includes all the information you need to plan the walk, so let Cameron, the country's best known hillwalker, be your guide to Scotland's most popular long distance trail.